This dude's name is Steve but I can't remember his last name. Forgive me Steve! 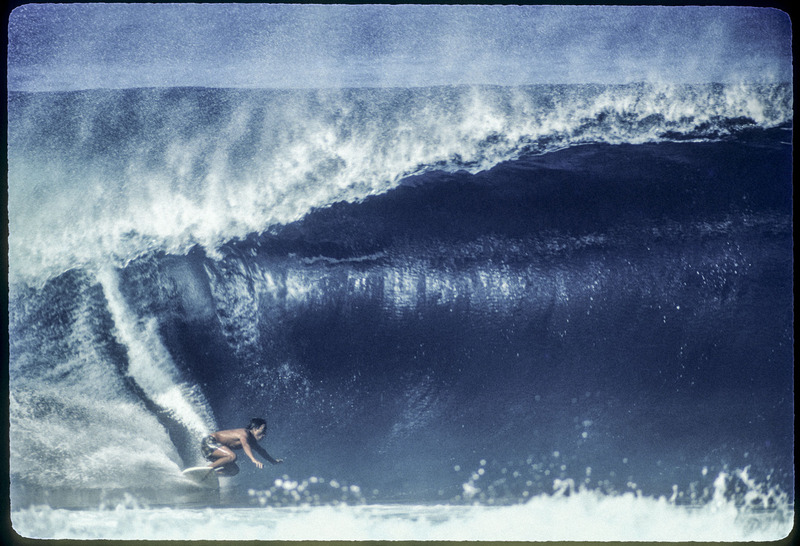 This was considered a super heavy wave back then. Seriously, look at the size of this beast. And look at that, perfect framing.